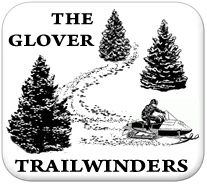 The Trailwinders meet the second Wednesday of each month, October through May at the home of President Merle Young, Sr. Meetings begin at 7:00 PM and refreshments are provided at each meeting. All members and guests are welcome and encouraged.